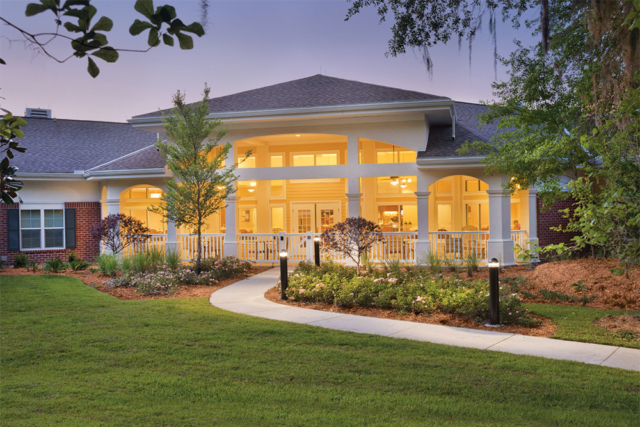 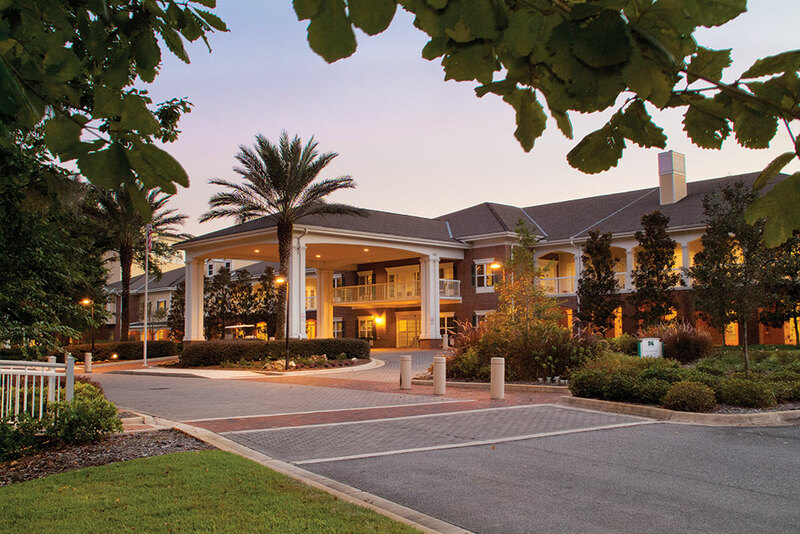 One of the nation’s pre-eminent university-related retirement communities, Oak Hammock was developed by PRAXEIS in conjunction with the University of Florida. 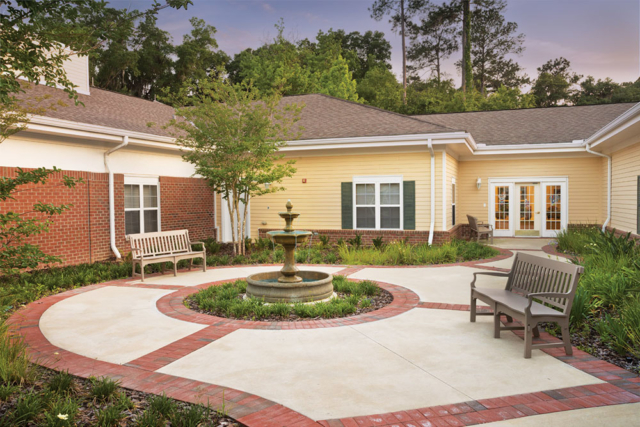 Recently, PRAXEIS completed a 20,665-square-foot expansion and renovation of the community’s Health Pavilion. 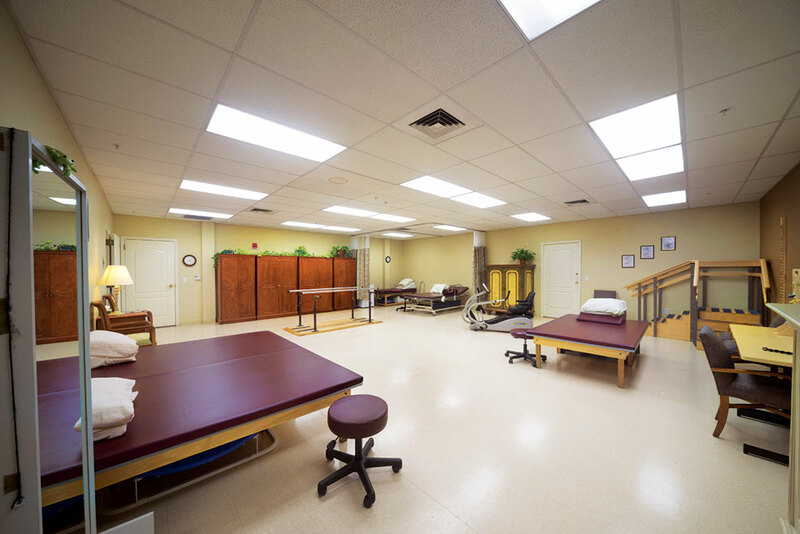 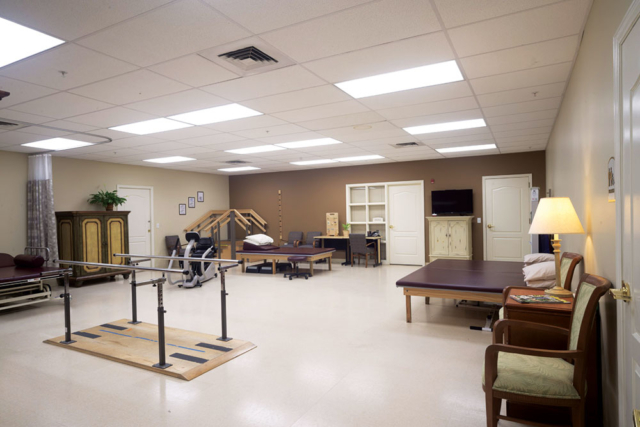 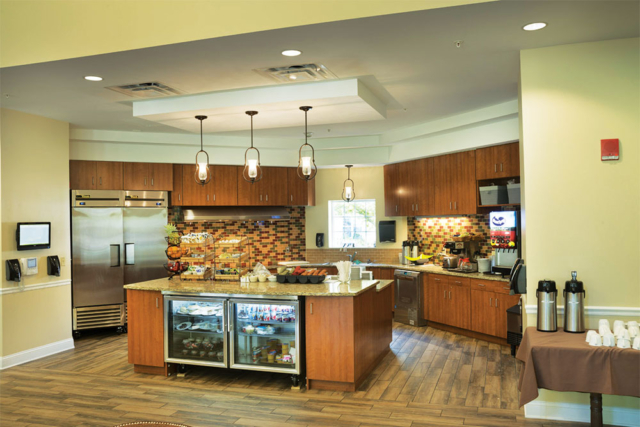 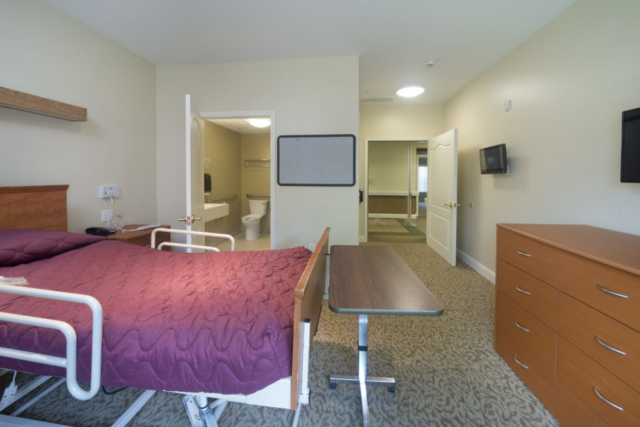 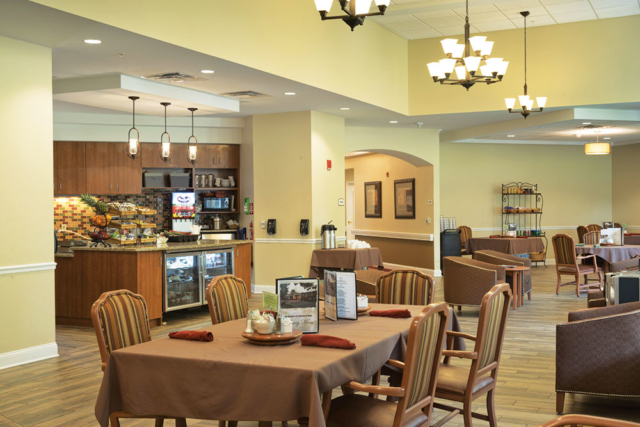 The multiphase project included expanded assisted living, skilled nursing and rehabilitation areas, as well as renovations to the existing facility.